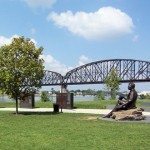 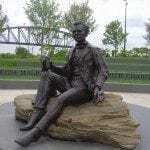 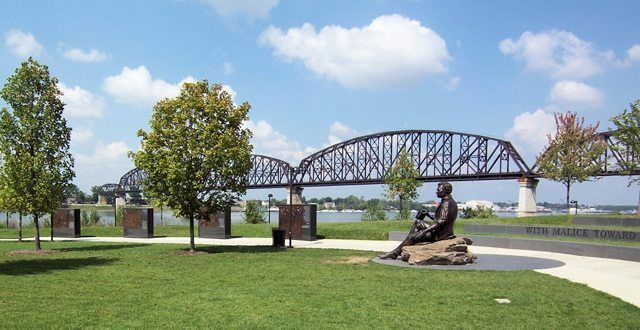 The Lincoln Memorial at Waterfront Park uses sculptural elements, artistic expression, and Abraham Lincoln’s own words to convey Lincoln’s lifelong ties to Kentucky and the state’s influence on his life. 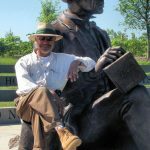 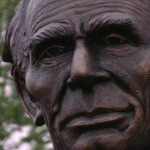 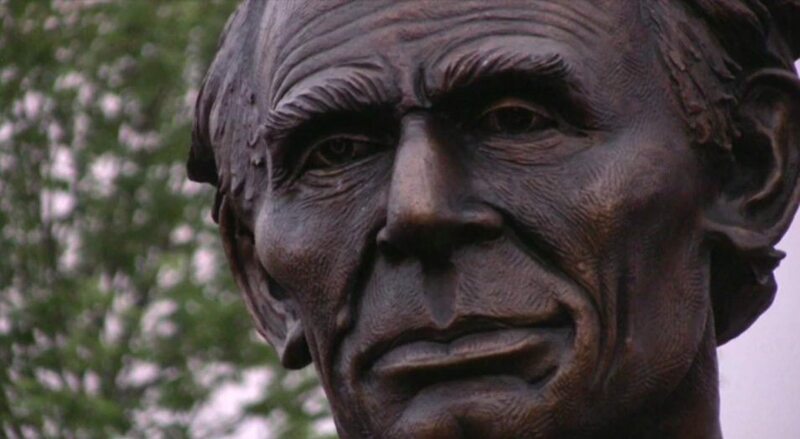 The memorial offers glimpses of different stages of Lincoln’s life, including his childhood in Kentucky, his political and social rise, the impact of the Civil War on Lincoln, his family, and the nation, and the roots of his abhorrence of slavery. 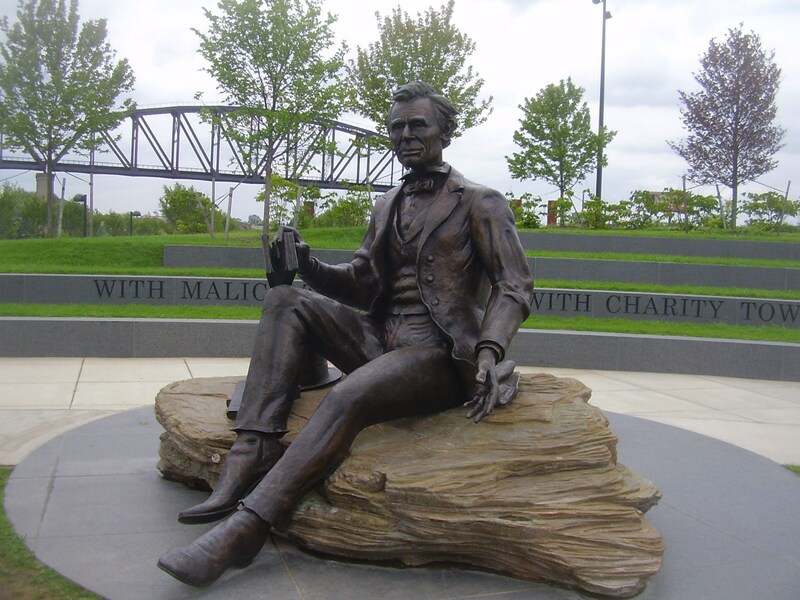 The memorial was dedicated in the summer of 2009 as part of the two-year national celebration of the bicentennial of Lincoln’s birth. 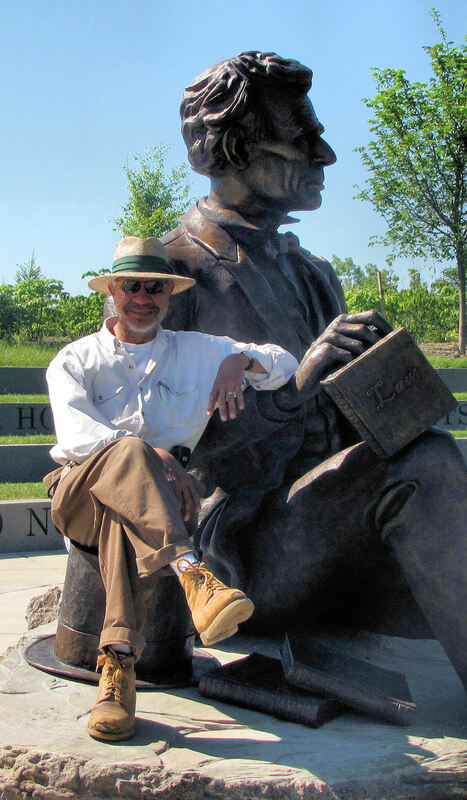 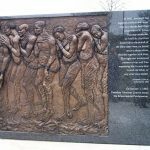 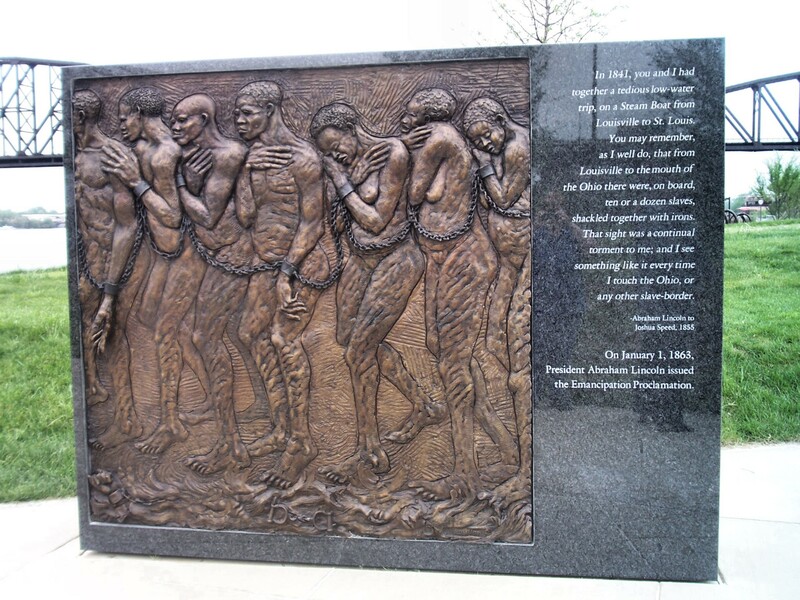 The sculpture was created by nationally renowned Louisville artist Ed Hamilton who also sculpted the “Spirit of Freedom,” a Washington DC memorial honoring African American troops of the Civil War.